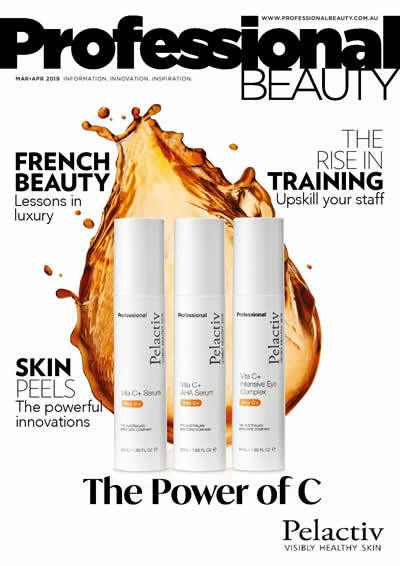 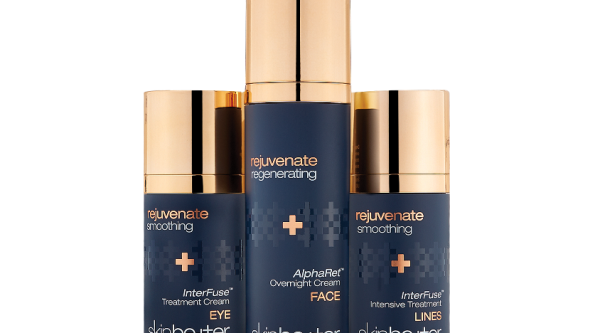 Advanced Skin Technology has added SkinBetter Science to its stable of “technologically advanced skincare products and treatments”. 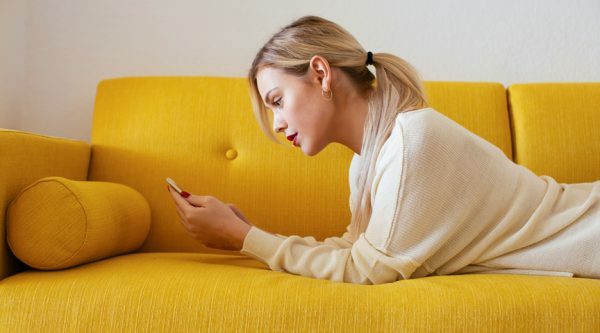 La Mer generated more engagement with influencers on social media in the first half of 2018 than any other skincare brand. 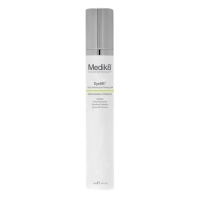 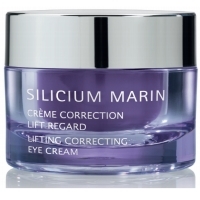 The new Medik8 Eyelift™ is an all round high performance eye gel that effectively fights the major signs of ageing. 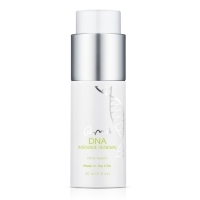 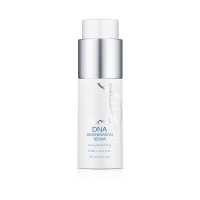 DNA Renewal, the leading anti-aging skincare line created by world-renowned dermatologist Dr. Ronald Moy, introduces the DNA Restoring Mask. 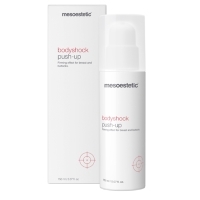 Hormonal changes, weight fluctuations, pregnancy and breastfeeding, as well as too much exposure to the sun, are all factors that can affect the skin on breasts and buttocks. 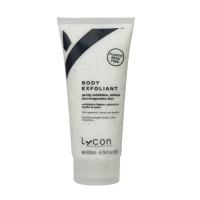 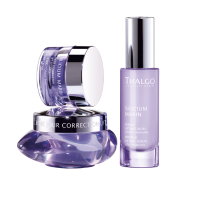 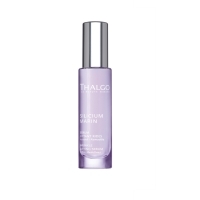 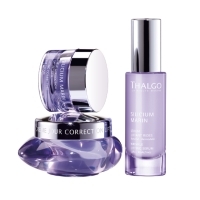 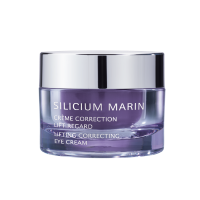 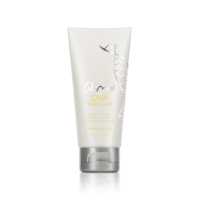 Quickly buffs off dry and dead skin cells.